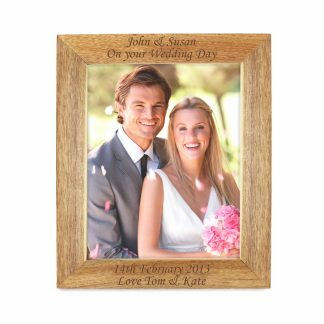 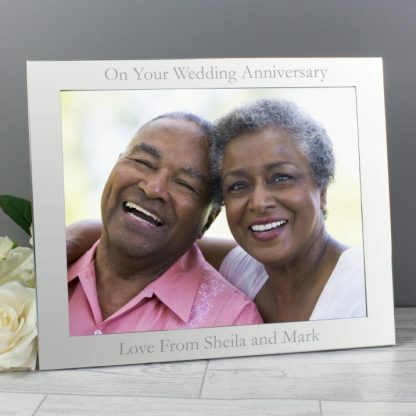 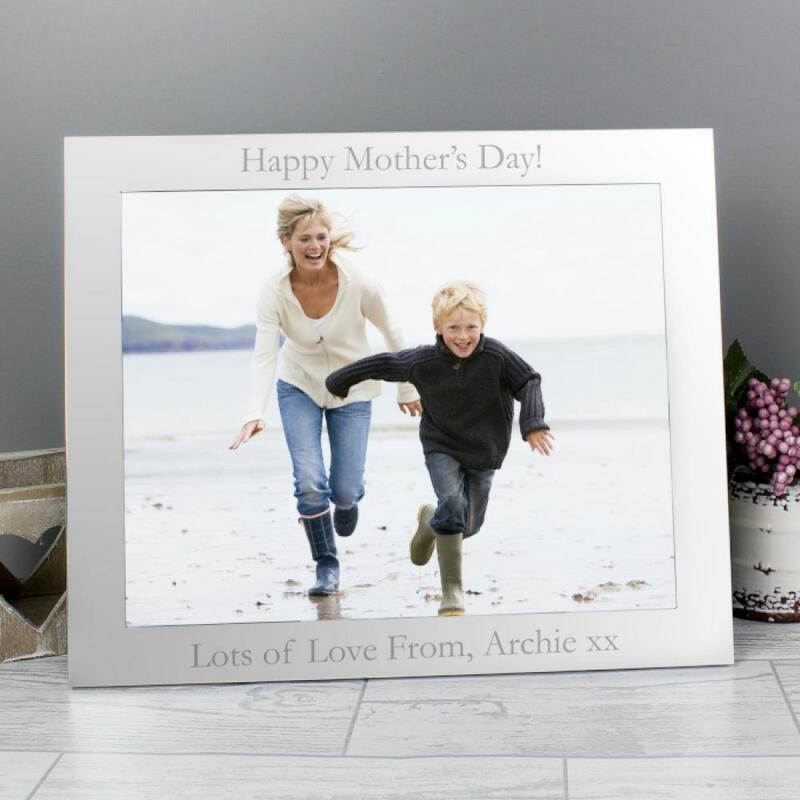 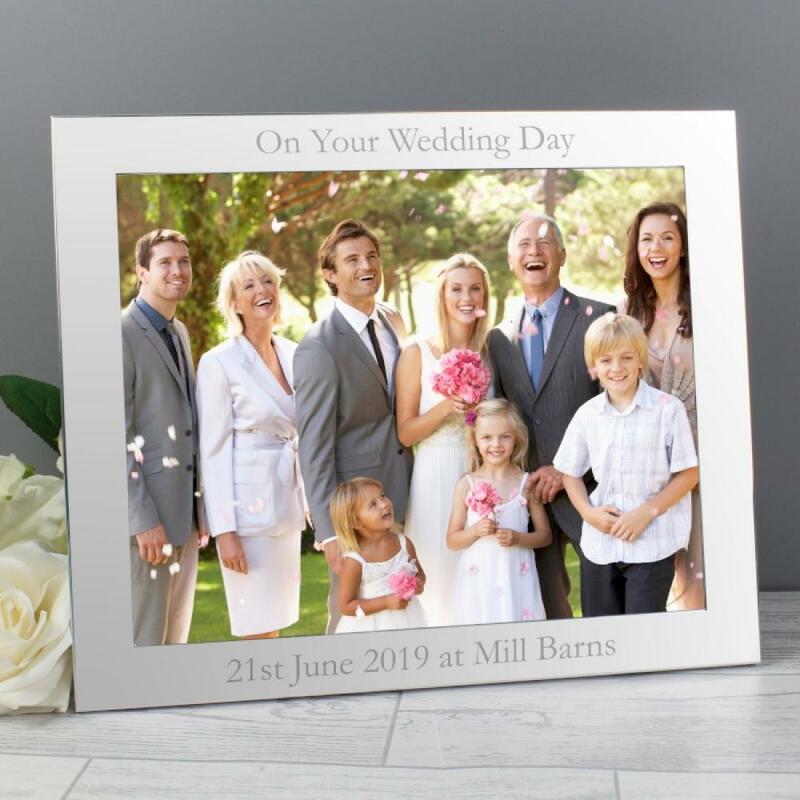 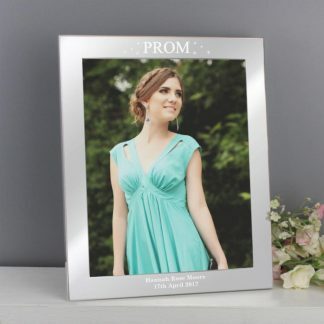 Our Personalised 10x8 Silver Photo Frame is a lovely gift to remember that special occasion. The frame holds a 10” x 8” landscape photo. 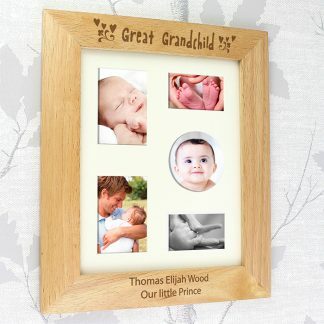 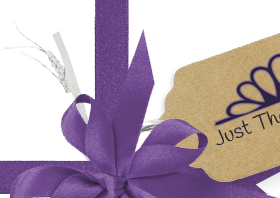 Birthdays, Wedding Gifts, Engagement gifts, Anniversary, New Born, Christenings, Baptisms, First Holy Communions, Graduations, Mother's Day, Father's Day, Christmas.